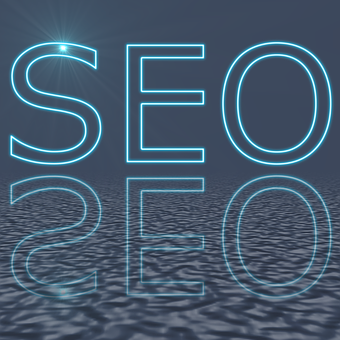 On the contrary to what most people think, SEO rules are ever changing. Therefore if you have applied a killing strategy before many years and are under the impression that it’s still working efficiently, you may be making a grave mistake. Google keeps updating its algorithm. Also, consumer trends keep changing with generations and technologies newly introduced. So, if you have launched a certain SEO campaign years back, it makes sense to re-launch one afresh. No doubt, there should be a consistency in your strategies in order to achieve SEO results. However, some business owners take that consistency too far, making no changes in their strategies for years. This lack of change can cause stagnancy in the SEO campaign which gives minimal results. Experts from a leading Australian SEO company, Twilx, share the following tactics to kickstart your campaign again. One of the easiest yet the most effective ways to refresh your campaign is to use a new medium. Some businesses keep on trying the same range of mediums, like written content or infographics. These are effective to an extent; but if you use more mediums, you can get more visibility. Your potential consumers are of different types and they prefer different formats. Thus if you use different mediums you can get more views and shares (thereby more links too). You don’t have to turn your entire campaign upside down by changing everything, but just have to bring occasional changes to your routine workflow. 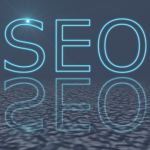 Topics and keywords tend to be the commonest sources of SEO stagnation because falling into a groove of writing and optimization is quite easy. However certain keyword rankings get more difficult to achieve. The higher you shift up the ranking ladder and the more a niche topic is covered by you, the less new field you can cover. It’s important at this point to find new topics which are covered neither by you nor by your competitors before. At the same time, start rotating in new keywords so as to horizontally expand your search visibility. This will help you build a new line of momentum as a replacement of the earlier one. To enliven your content, you can bring in new writers. No matter, whether you haven’t used guest authors anytime at all or used the same authors for too long, there are high chances for you of becoming repetitive. Start finding new authors who might contribute to your blog to get some new perspectives and insights. SEO is an ongoing process. Keep trying something new always to keep it fresh and your business will get a new life every time.